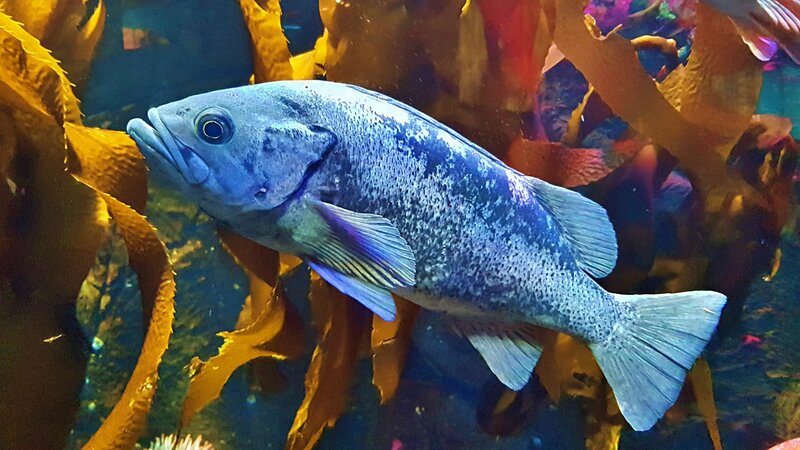 Many species of tropical fish are brightly coloured, but some of our local species are just as colourful, albeit in a more monochromatic way. This gal/guy is one of the inmates at the Shaw Centre for the Salish Sea in Sidney, BC. The Centre is a popular attraction with kids and adults alike. 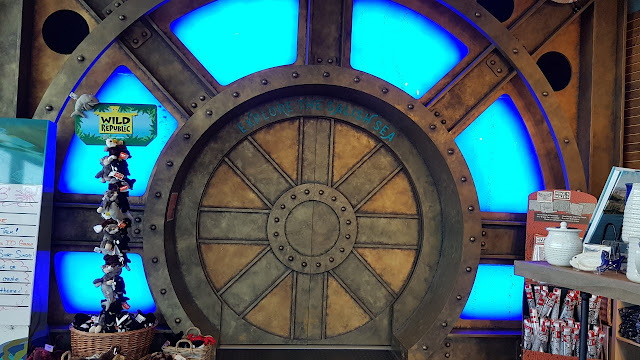 The steampunk-inspired entrance simulates a dive to the bottom of the ocean in a faux-submarine.